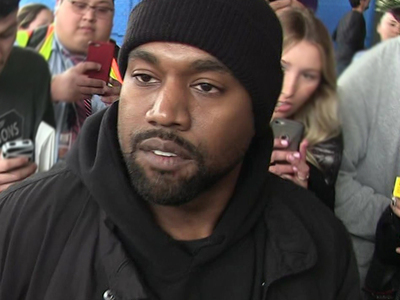 Kanye West pulled a fast one on his fans by backing out on a promise that Tidal would be the ONLY place to get his new album ... at least that's how one pissed off fan sees it, and he's suing. 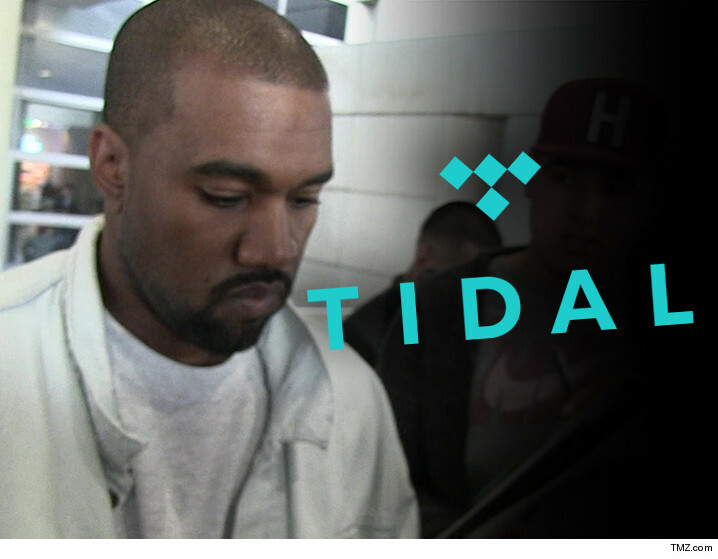 You'll recall, Kanye vowed "The Life of Pablo" would never be available on Apple or Spotify or any other streaming service besides Tidal ... which of course is owned by his pal Jay Z.
Justin Baker-Rhett says that was enough to get him to sign up for Tidal -- and it worked on 2 million other Yeezus fans who also bought subscriptions. 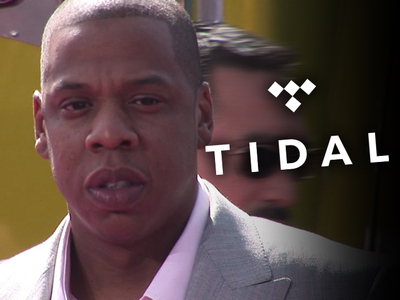 In his class action lawsuit, he says the bump saved the floundering service because the new users added $84 million to Tidal's bottom line. But then lo and behold ... 'Pablo' was up on Apple Music, Spotify and eventually Kanye's own website too. Baker-Rhett feels like he and other fans were tricked into "paying for Tidal's rescue." He clearly regrets dropping that $9.99 for the service. He's suing Kanye and Tidal for damages.